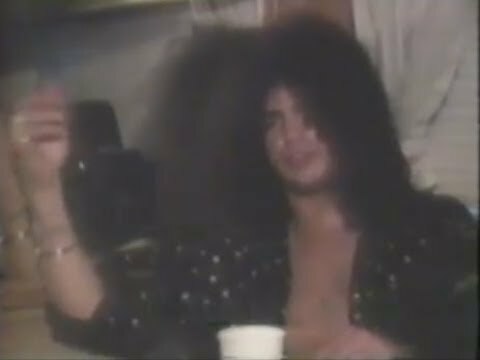 Guns N' Roses Slash Talks New Guns N' Roses Album (2019) & More! 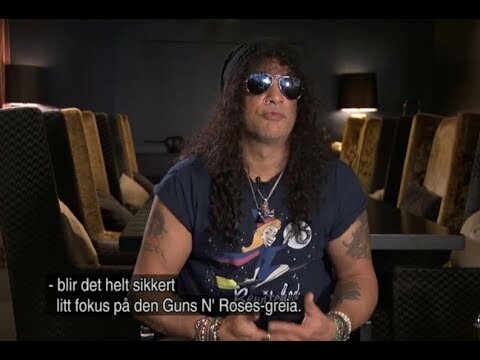 Guns N' Roses Slash Talks Michael Jackson And Did Escaping Neverland Subject Cause Rift With Axl?  Equips ^^ : Gibson Les Paul Standard, Marshall JMC 2000, Ibanez Tube Screamer TS808,MXR Stereo Chorus. 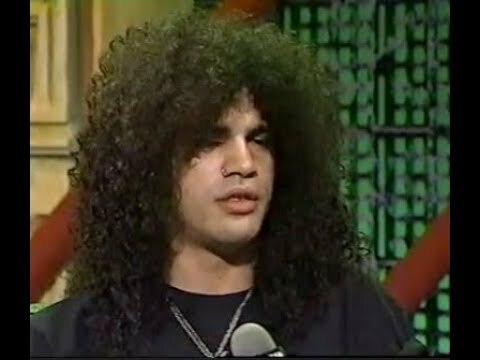 Guns N' Roses Slash Talks About Why the Band Lost Money & Axl Rose Goes On Late!